Jeremy Brett. This is my favourite for actor Jeremy Brett pics.. HD Wallpaper and background images in the Jeremy Brett club tagged: jeremy brett. 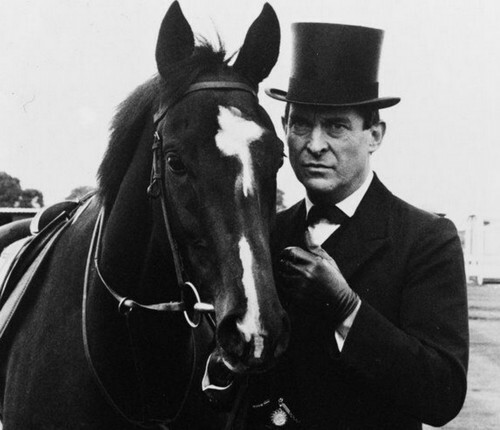 This Jeremy Brett photo contains dressur, reitweg, pferdepfad, steeplechaser, and hindernisläufer.